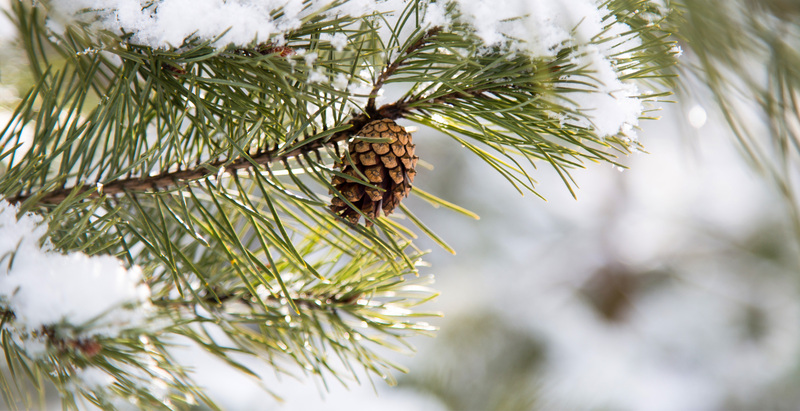 Take a closer look and fall in love with our organic products from the wilderness of north! 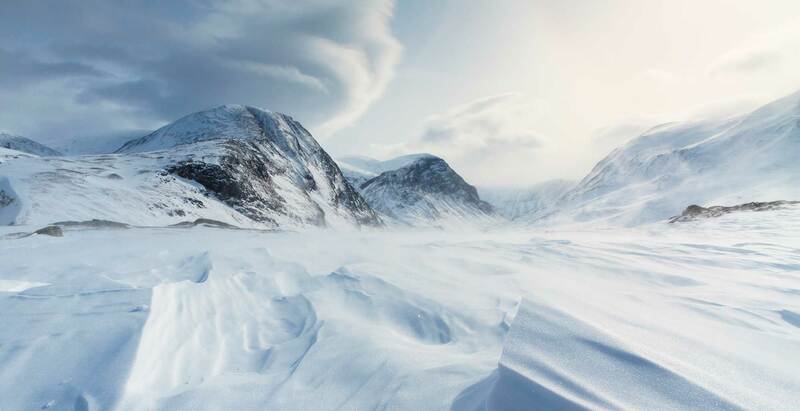 Detria is a fair company from Finnish Lapland that possesses the Finnish Key Flag label as a instance of domestic origin. 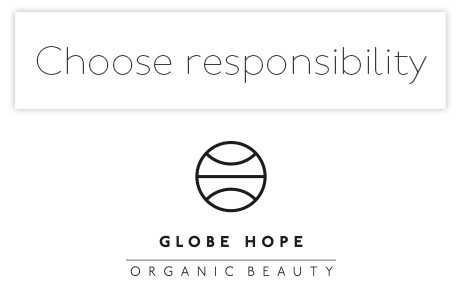 Super herbs used in Detria products are collected directly from the world’s cleanest organic collection areas. 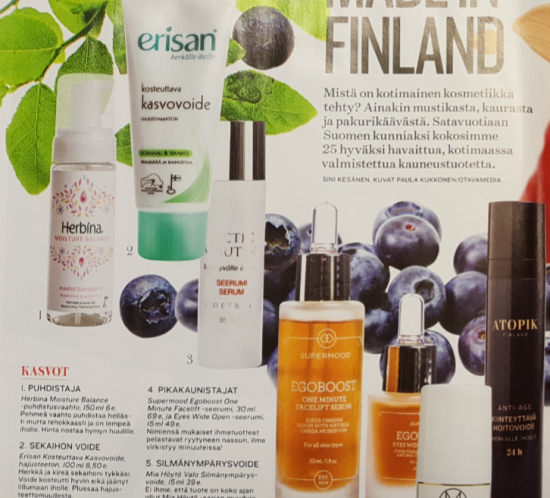 Lappish super herbs used in Detria products are even 5 times more effective than southern herbs. Three of Detria’s products have received the Treatment Product of the Year title. Couperose usually develops on dry, sensitive, and sheer skintypes where capillary walls have weakened and capillaries are close to the surface. It is common among the people of the Northern Hemisphere. 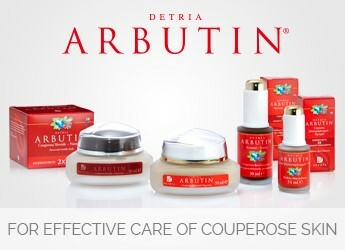 Detria Arbutin products are an effective treatment for ccouperosa skin. 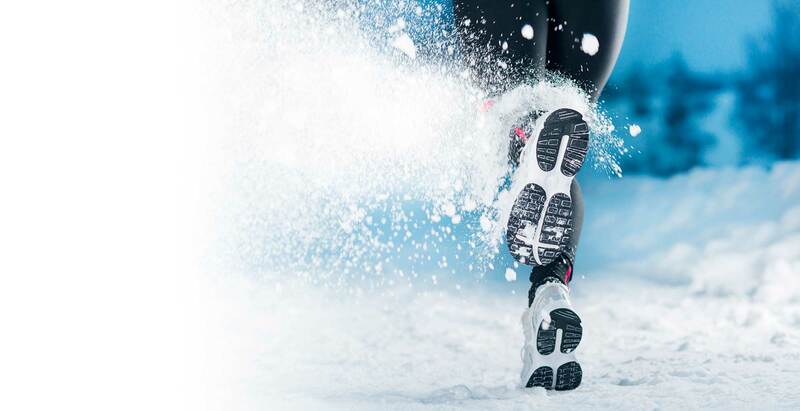 Muscle cramps are typically found in lower limbs and they usually occur at night. Relaxant Muscle Reliever prevents cramps efficiently and guarantees decent night’s sleep. 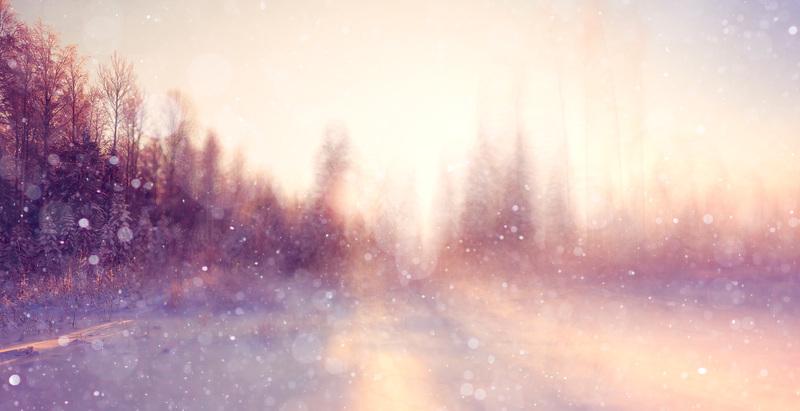 Feet may feel cold when the blood stream to the legs is lower than normal. Relaxant Foot cream accelerates blood circulation and this way warms cold feet. Liver spots often appear as dark patches in facial areas. They become darker when exposed to UV radiation of sunlight. 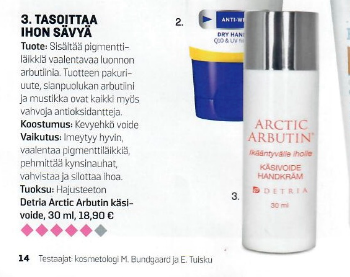 Detria’s Arbutin products lightens liver spots very effectively. Neck or shoulder pain can be caused by working position, physical muscle strain or some form of injury. Relaxant Muscle Reliever accelerates blood circulation locally which opens up tight muscles. Muscle Reliever’s salicylates relieves pain. Growing pain may occur as normal part of children physical growing. Normally it appears in limps. Relaxant Muscle Reliever applied with parents massage eases growing pain really effective. 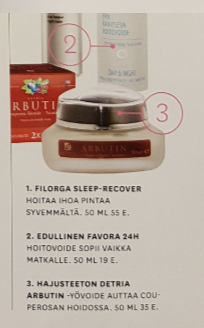 Detria Arbutin® Couperose is a high quality, fragrance-free skin care line gaining its powers from pure nature of Lapland, which reduces redness and strengthens the sensitive couperose skin. In addition, Detria Arbutin removes liver spots, prevents and repairs the signs of aging as well as protects against harmful UV rays. 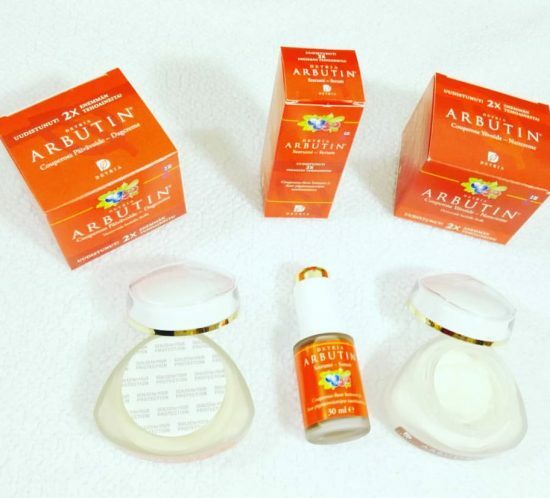 Arctic Arbutin® – First Chaga mushroom – Arbutin skin care product in the world! 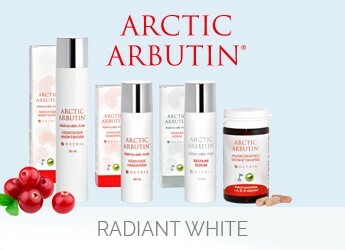 Power of new Arctic Arbutin range of skincare products comes from the unique combination of chaga mushroom and arbutin. These effective products are suitable for people of all ages and particularly if you want to prevent your skin from ageing prematurely. 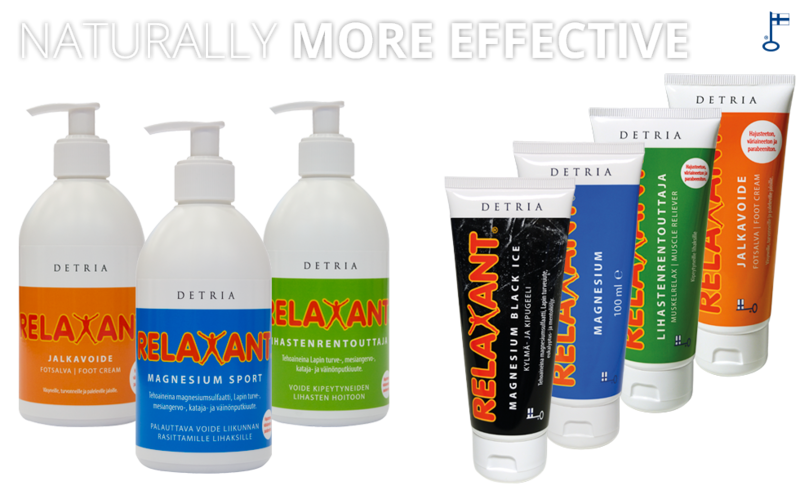 Detria Relaxant® product line was developed for the whole body’s well-being. 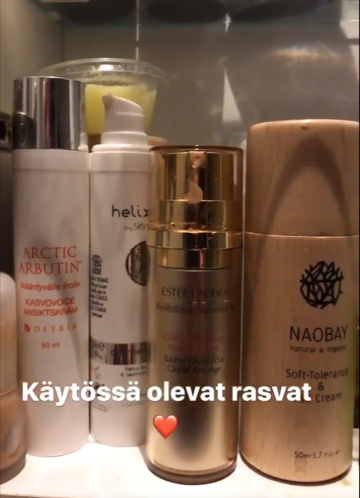 Products can be used to aid leg and muscle maintenance, prevent cellulite as well as to treat insect bites and itches. 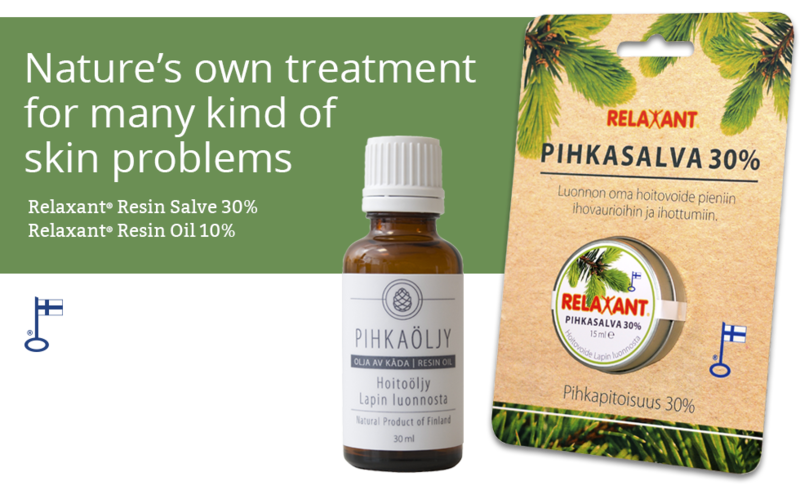 Active ingredients in Relaxant products are herbs known from national healing tradition as well as peat and pitch. 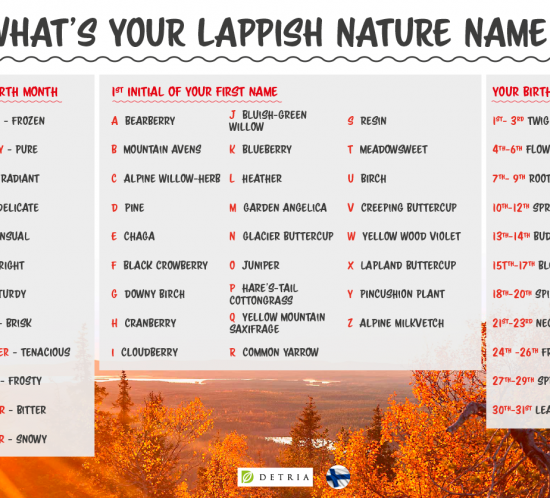 What is your Lappish nature name? 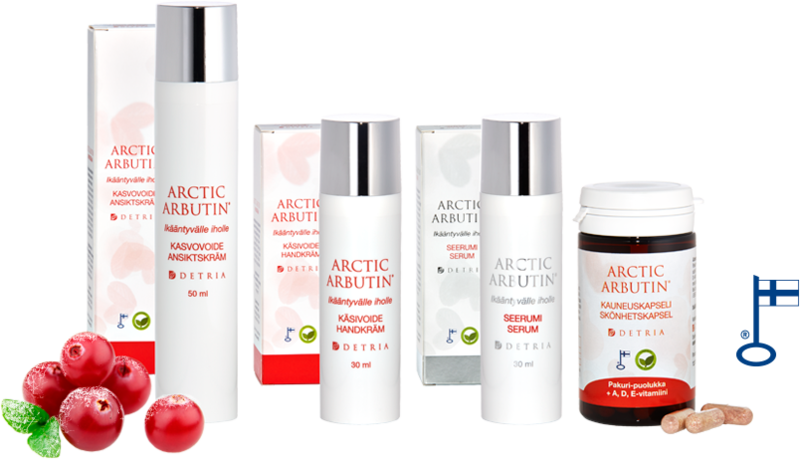 Raakel Lignell – Arctic Arbutin spokesperson! Foot Cream to foot pain I have had surgery on my legs tree times and Relaxant Foot Cream was clearly helped the legs. The biggest relief was when in the evening I used it on my feet, and it helped for the pain and I slept better. My feet felt relaxed and the pain went away. Thank you! 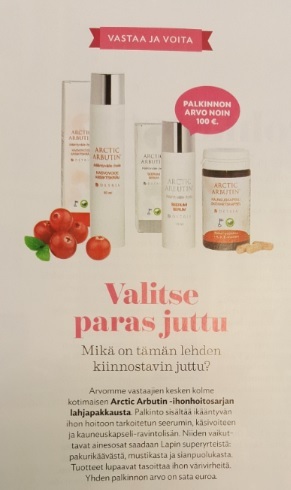 softening skin - It is taken for granted that the legs work, but it is not the case, Matti Raatikainen explains. - If the legs have problems, then many things in your life need to change. Matti knows what he is talking because concretion in his feet was once so sore that he had difficulties in walking. 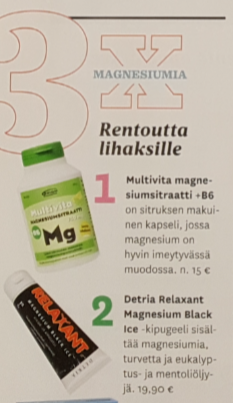 After several treatment phases Matti visited his local health food store and the shopkeeper told him to try the Foot Relaxant. After that there was no more concretion and pain.